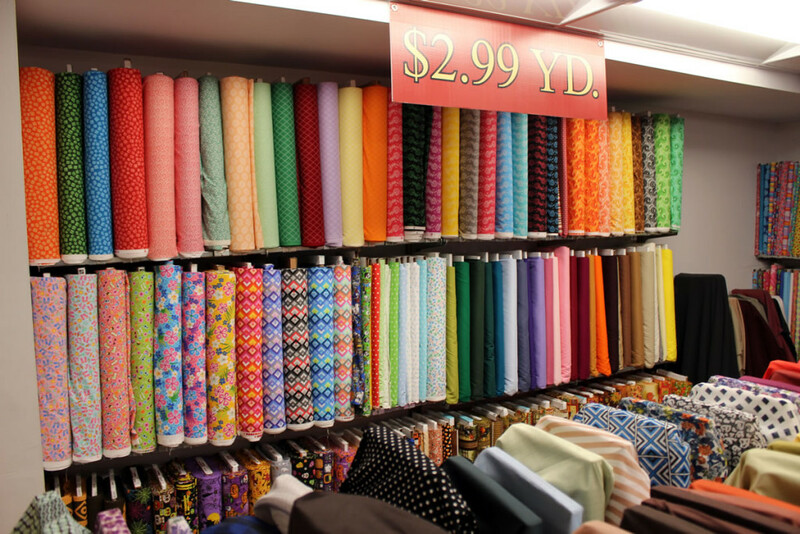 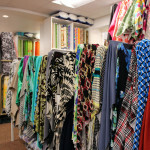 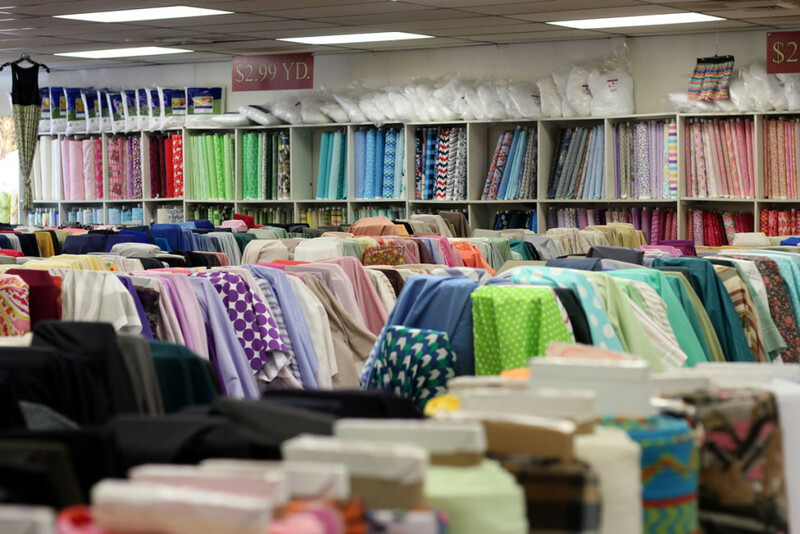 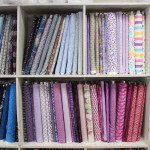 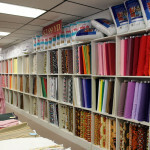 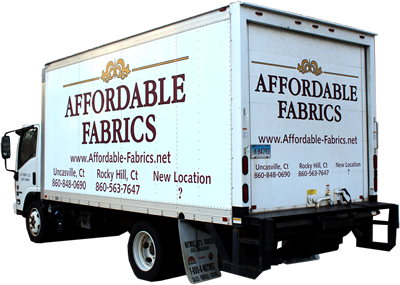 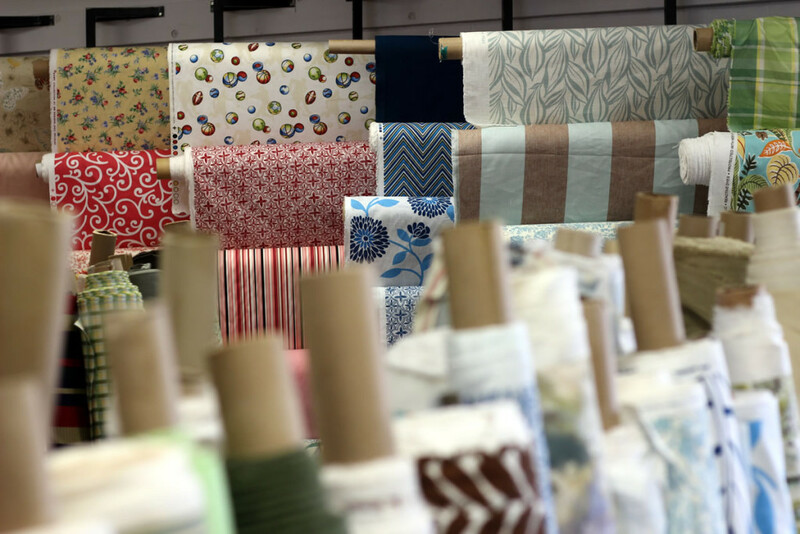 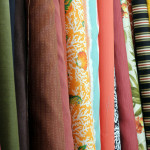 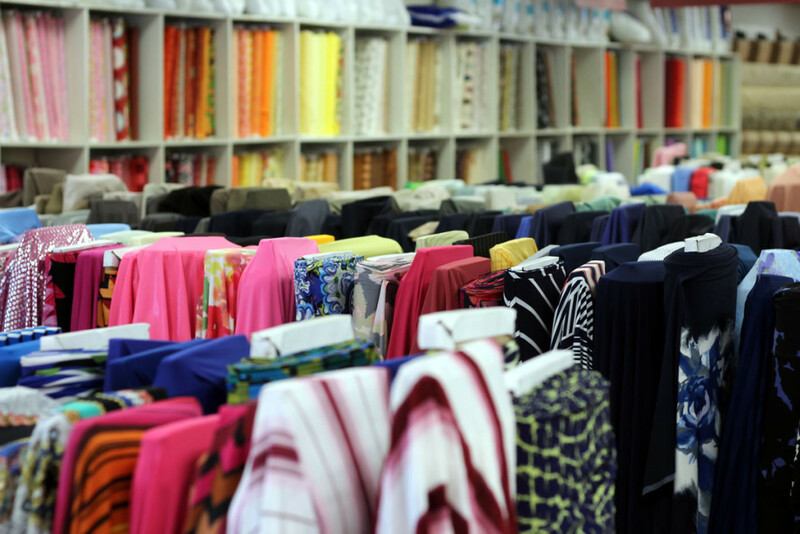 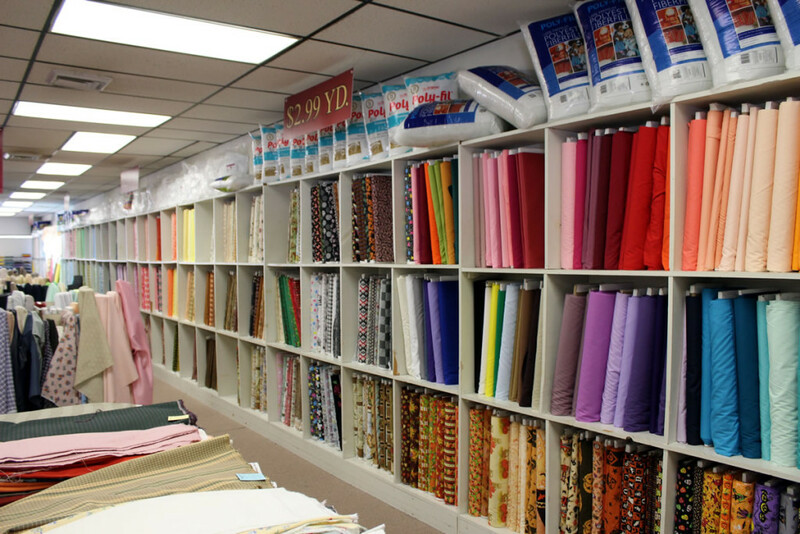 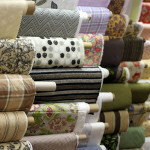 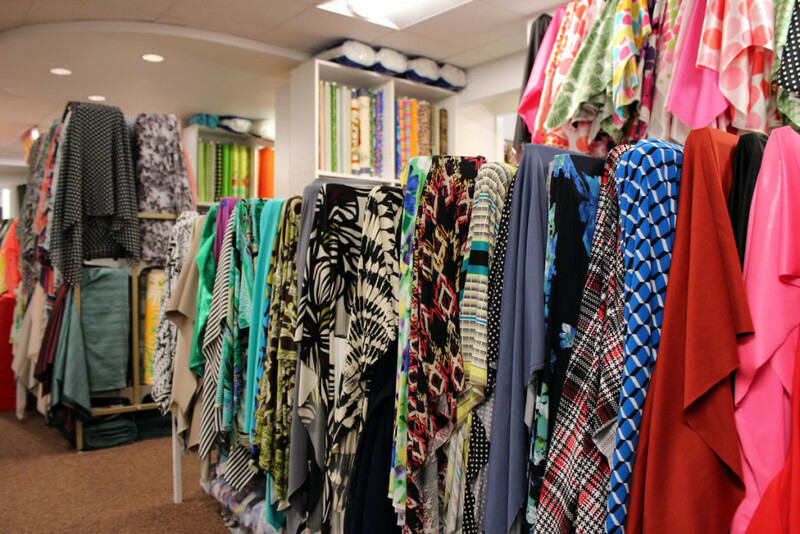 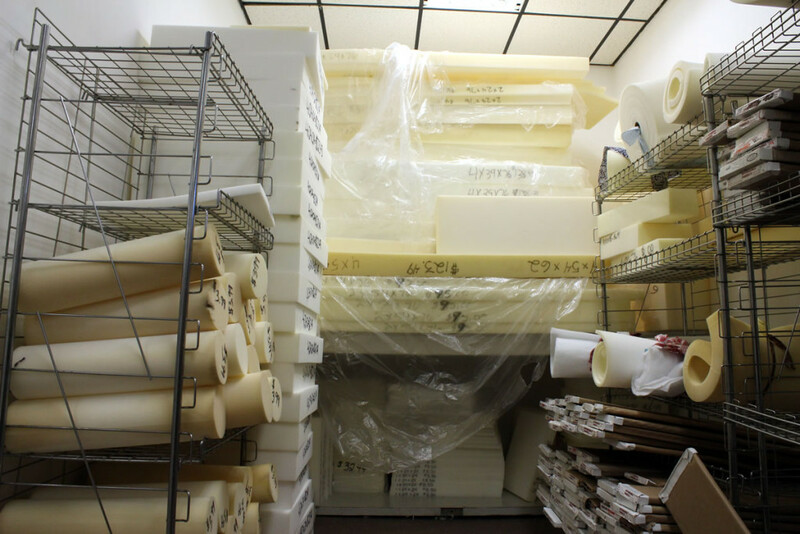 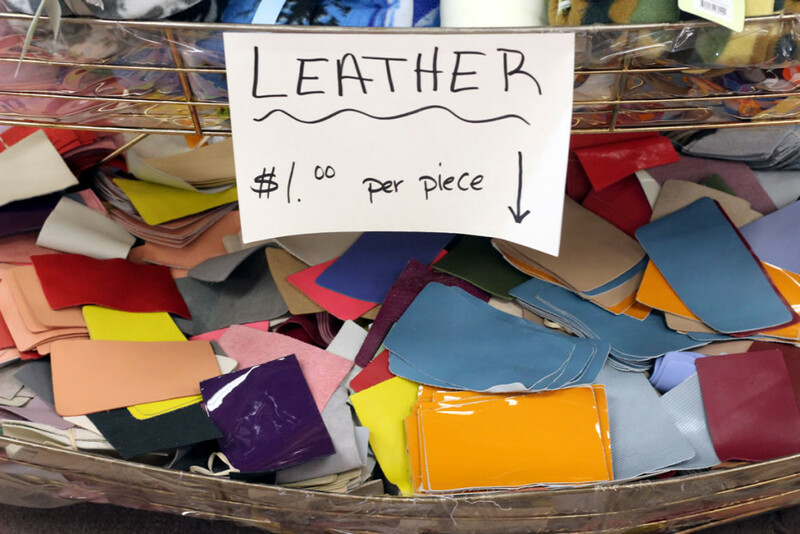 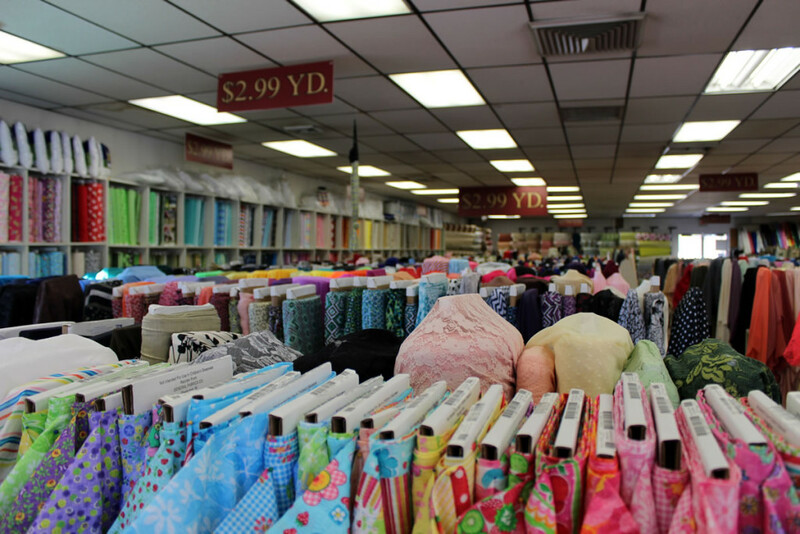 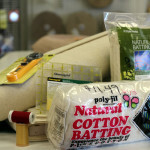 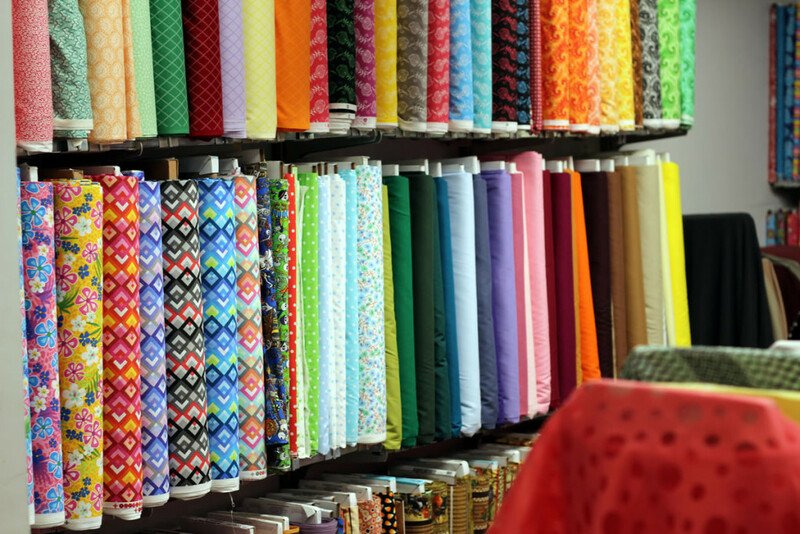 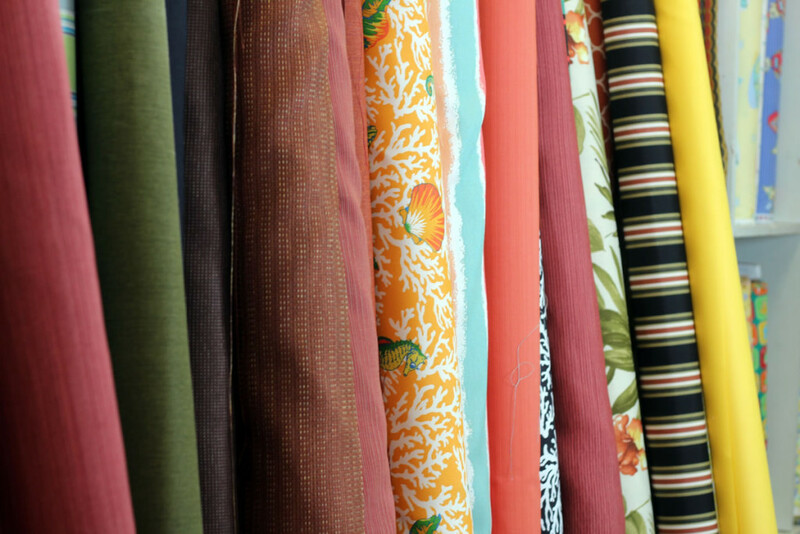 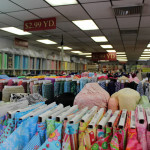 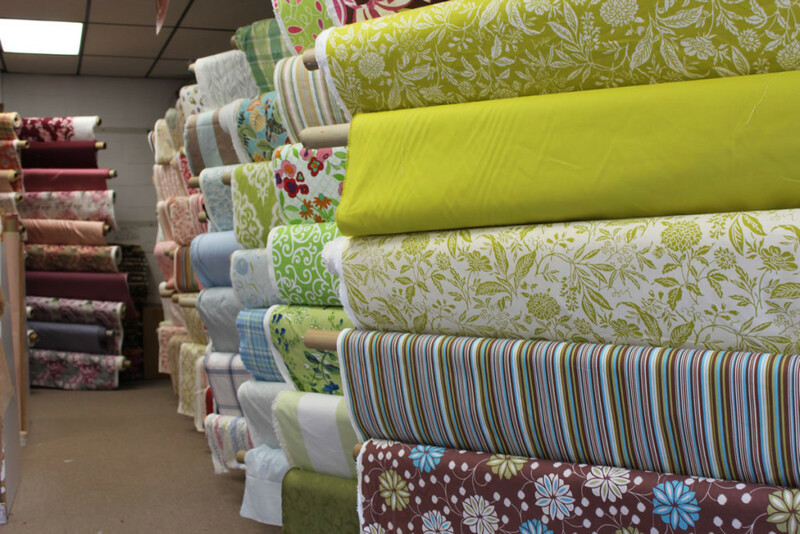 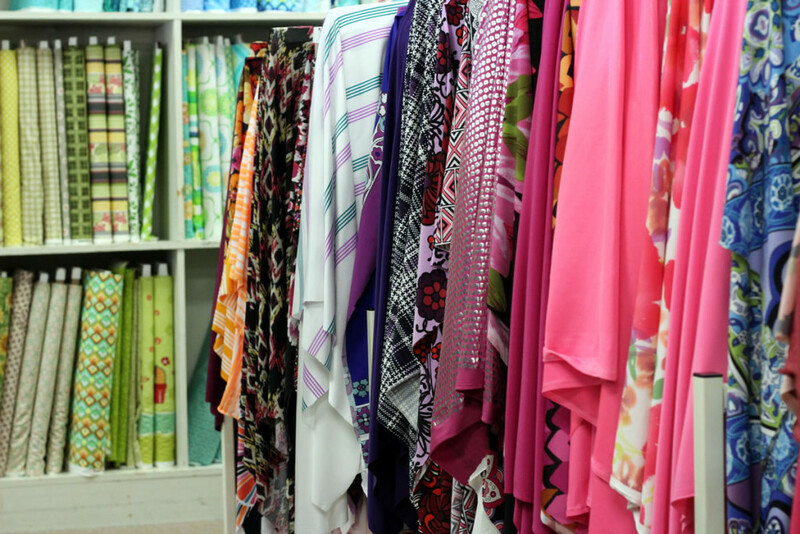 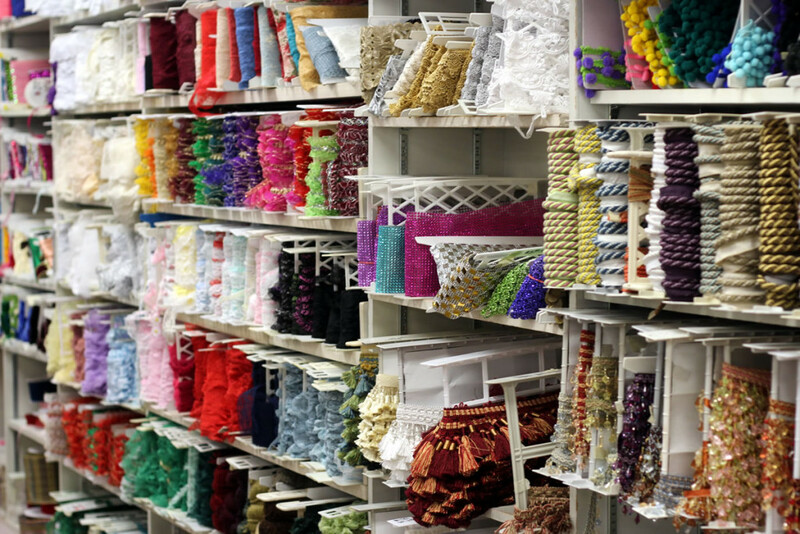 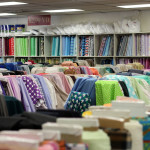 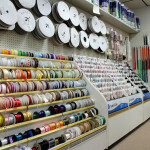 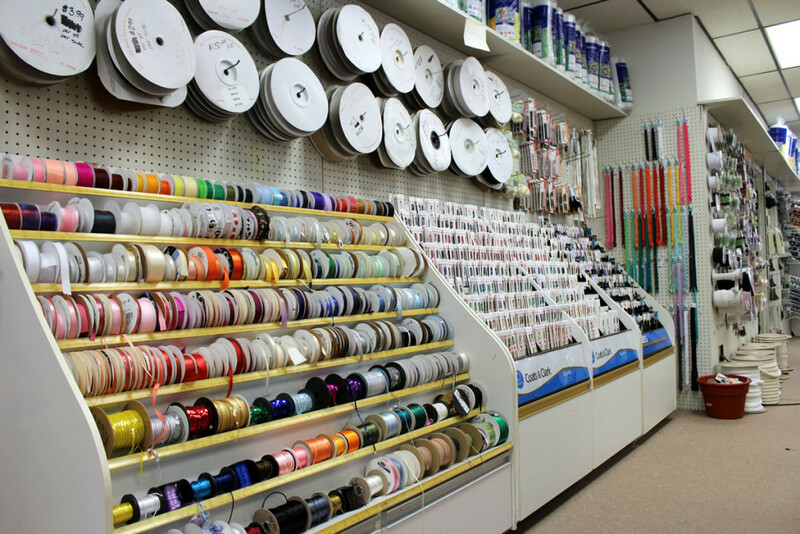 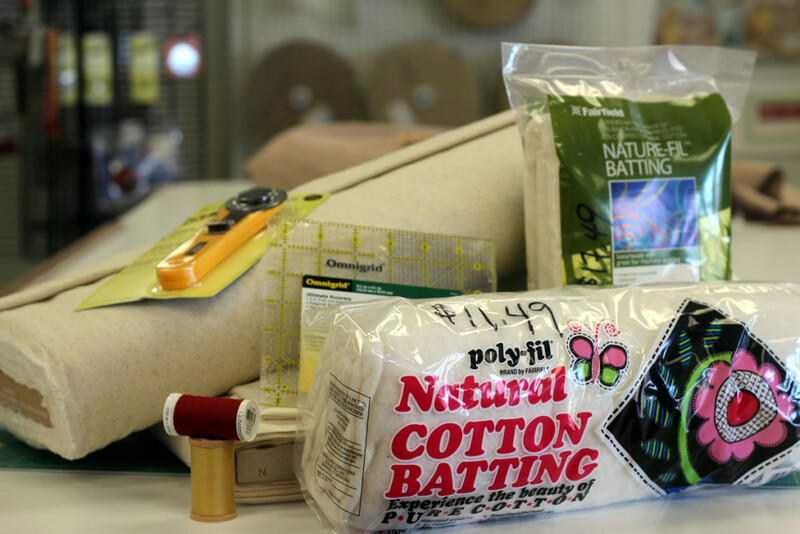 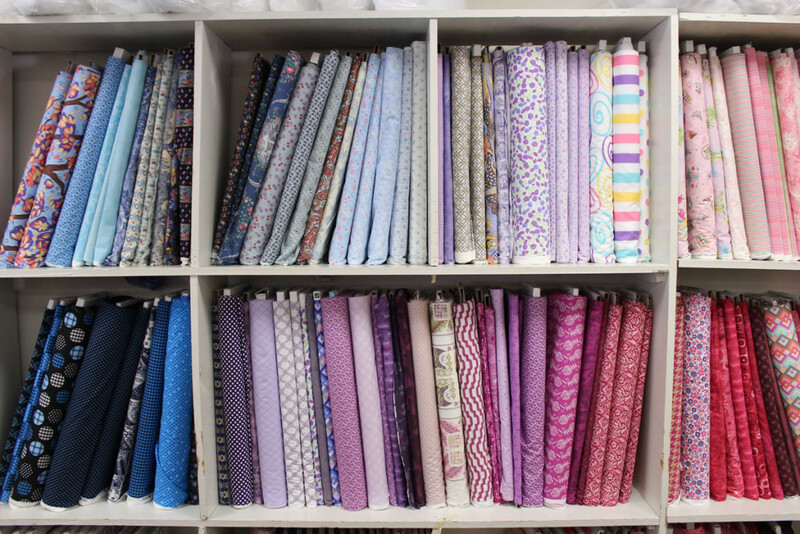 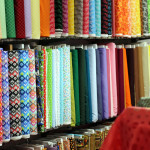 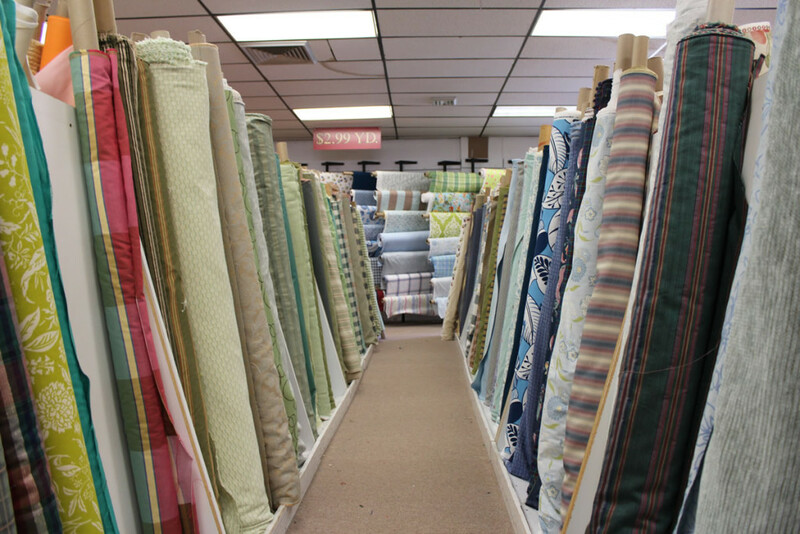 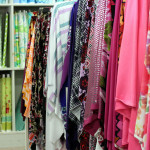 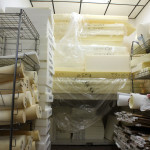 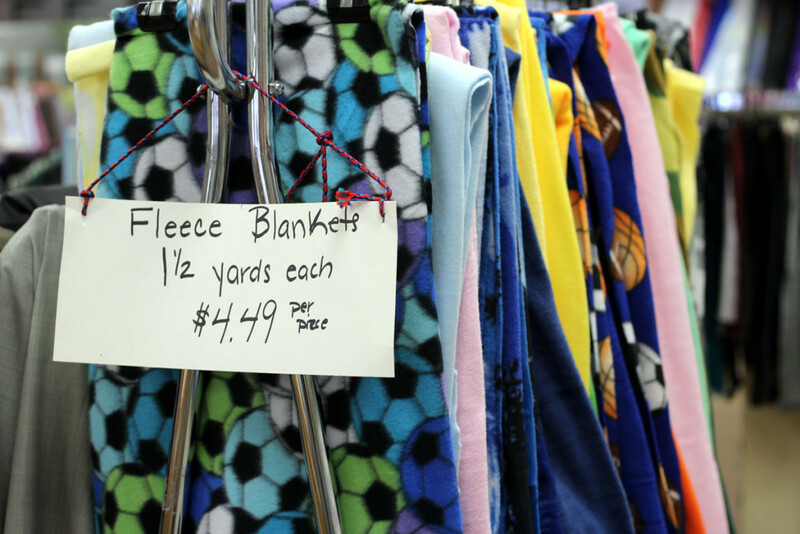 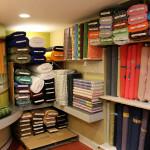 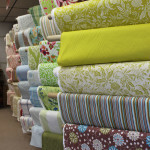 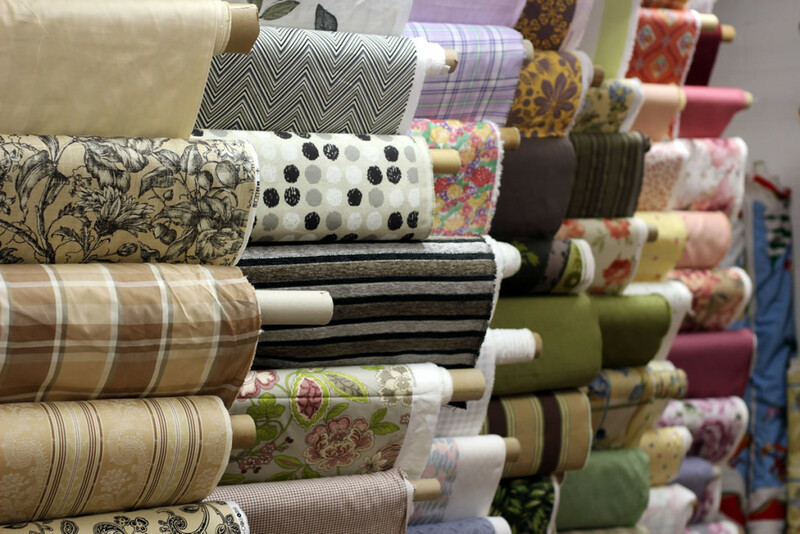 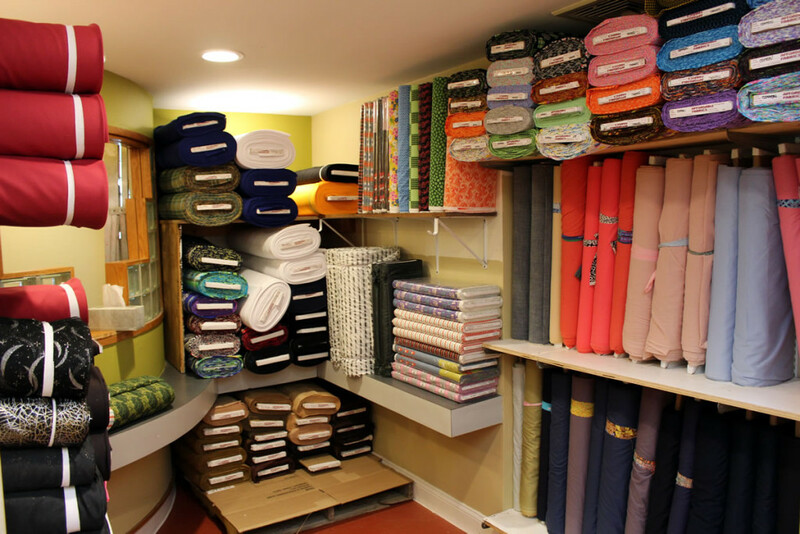 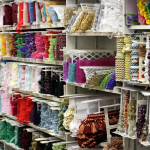 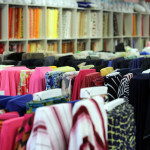 We have more fabrics than we care to list. 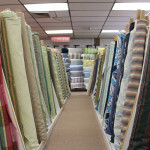 All first quality. 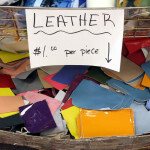 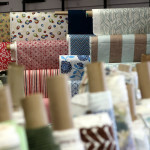 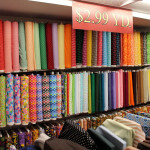 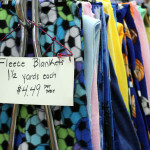 All $2.99/yd.